Davidson’s Organics is pleased to offer our full range of USDA Certified Organic teas in convenient packaging for iced tea applications. 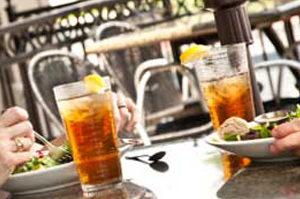 To accommodate various foodservice operators, we offer 3 standard iced tea packaging sizes along with our extensive line of organic teas. Packaging emphasizes portion control, convenience and economy with an eye toward streamlining the busy restaurant/café owner’s tea, coffee and beverage service. Offer tea accessories for your brewing and serving needs. Offer private label programs and recommendations on customized blends for your individual operational need. Provide support materials such as posters and table talkers. This helps in your customers reading about the benefits of organic food selections every day along with raising your café’s/restaurant’s awareness of a healthy eating and serving environment. Direct import of organic teas, herbs and spices from around the world ensure availability, quality and competitive price. 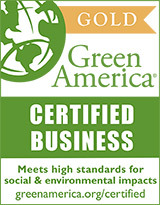 Additionally, much of our product line is also Fair Trade Certified. Offer a full line of retail packaging for your incremental tea sales and catering needs. * Your resale price per serving, number refills and ratio of tea/ice will determine your final gross profit per serving. 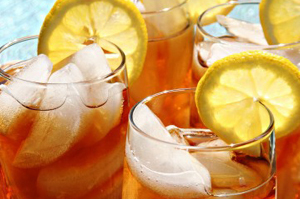 Contact us for a complete list of all of our organic iced teas. 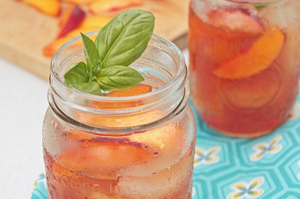 We will gladly share how our delicious and conveniently packaged organic iced teas can improve your tea sales. Please submit your inquiry via the Contact Us section, fax @ 1.775.356.3713 or by calling us Toll Free 1.800.882.5888. We will promptly follow up on your interest with you.